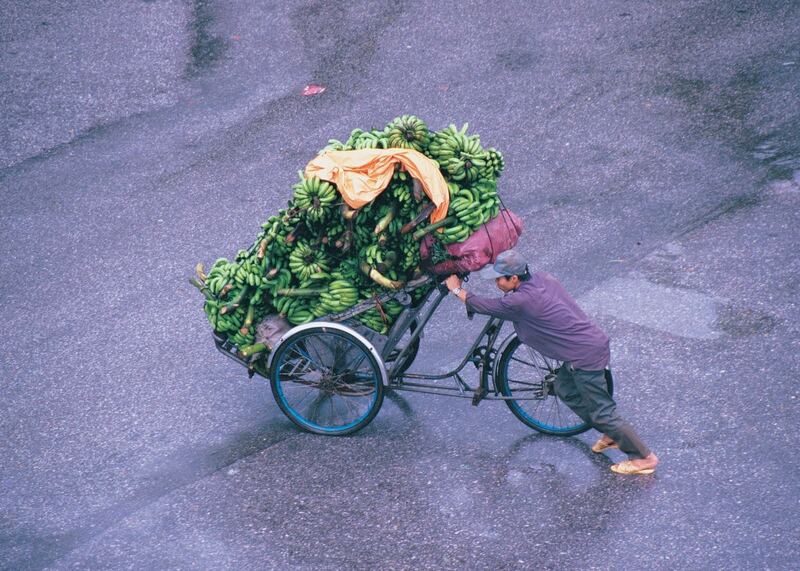 The post Saigon Street Eats – On the Pho Trail appeared first on Ho Chi Minh City Highlights. 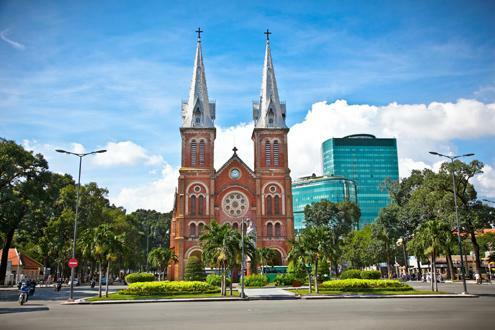 The post Nha Tho Duc Ba Saigon – Notre Dame Basilica appeared first on Ho Chi Minh City Highlights. The post Saigon City Hall appeared first on Ho Chi Minh City Highlights. The post NEW!!! 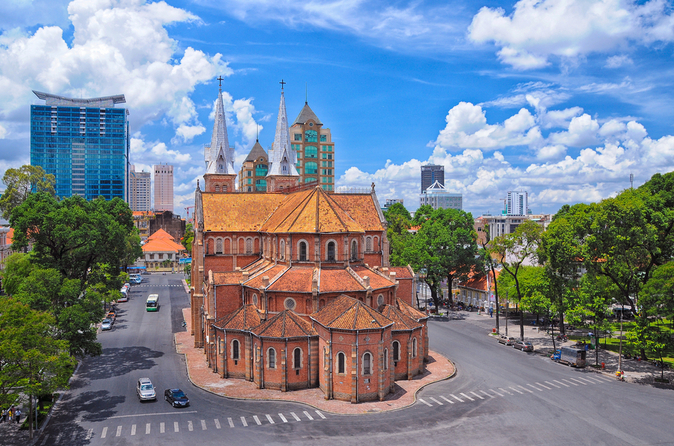 Awesome GPS-guided travel articles for Ho Chi Minh City. appeared first on Ho Chi Minh City Highlights. 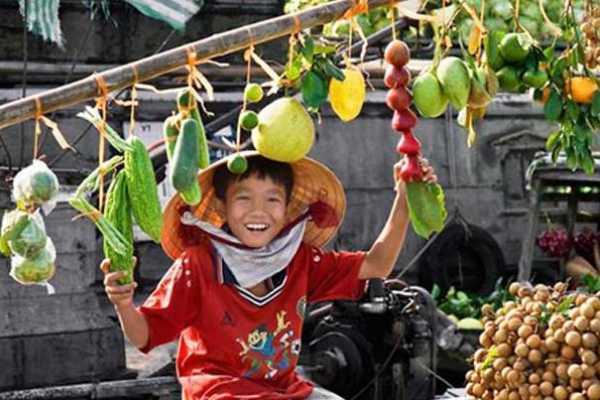 The post Walking Tour of Ho Chi Minh City Day 2 appeared first on Ho Chi Minh City Highlights. 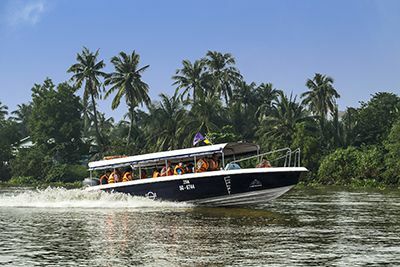 SAIGON CITY TOUR Ho Chi Minh City (HCMC) is Vietnam at its most dizzying: a high-octane city of commerce and culture that has driven the whole country forward with its pulsating energy. A chaotic whirl, the city breathes life and vitality into all who settle here – visitors cannot help but be hauled along for the ride. From the finest of hotels to the cheapest of guesthouses, the classiest of restaurants to the tastiest of street stalls, the choicest of boutiques to the scrum of the markets, HCMC is a city of contrasts. Wander through timeless alleys to incense-infused temples before catching up with the present in designer malls beneath sleek skyscrapers. The ghosts of the past live on in buildings that one generation ago witnessed a city in turmoil, but the real beauty of (erstwhile) Saigon’s urban collage is the the seamless blending of these two worlds into one thrilling, seething mass, while a host of new and exhilarating tours get you way off-the-beaten track.